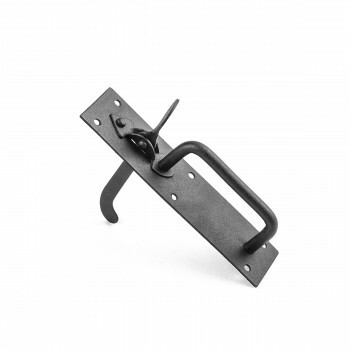 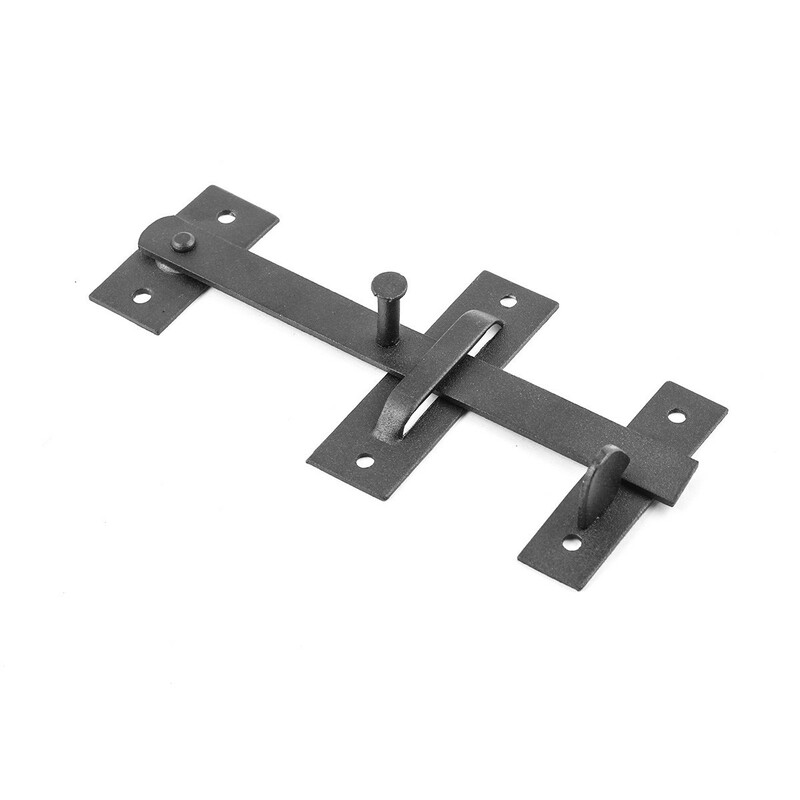 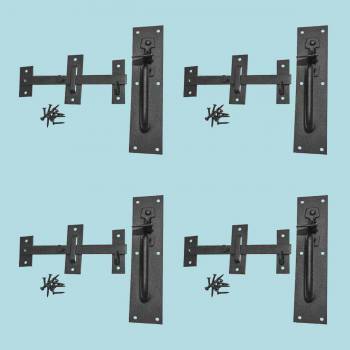 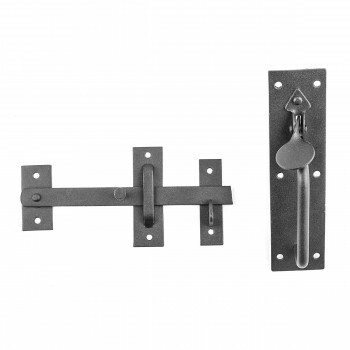 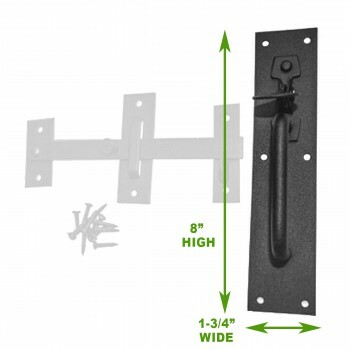 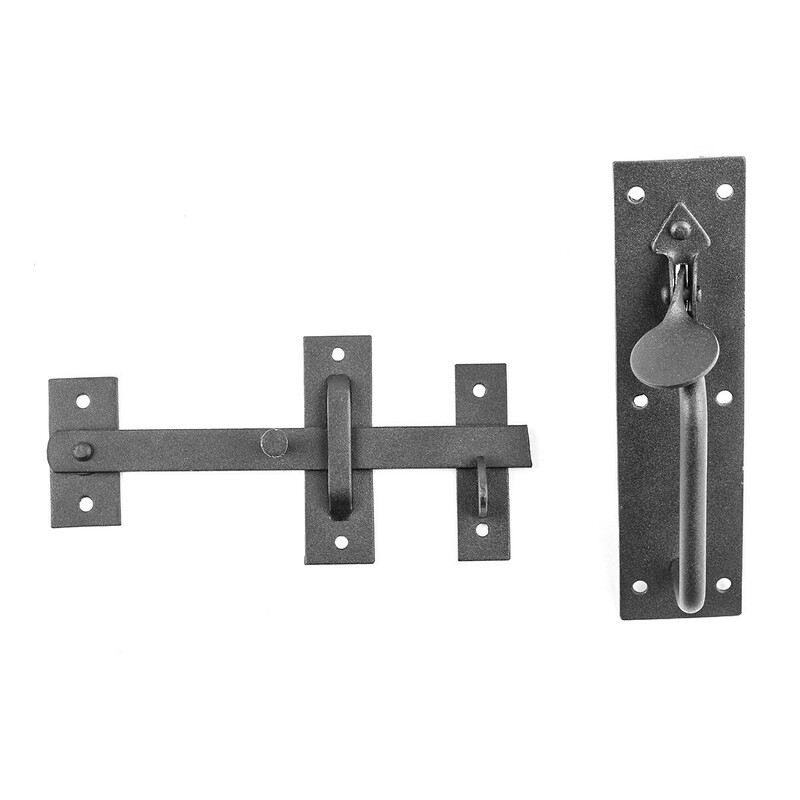 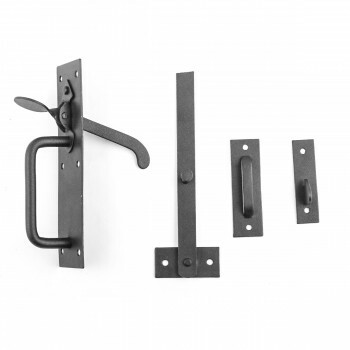 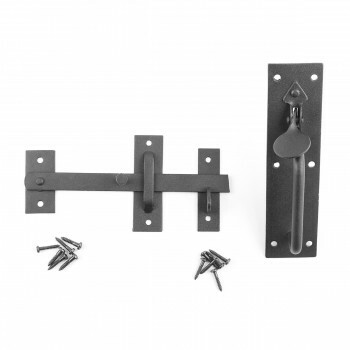 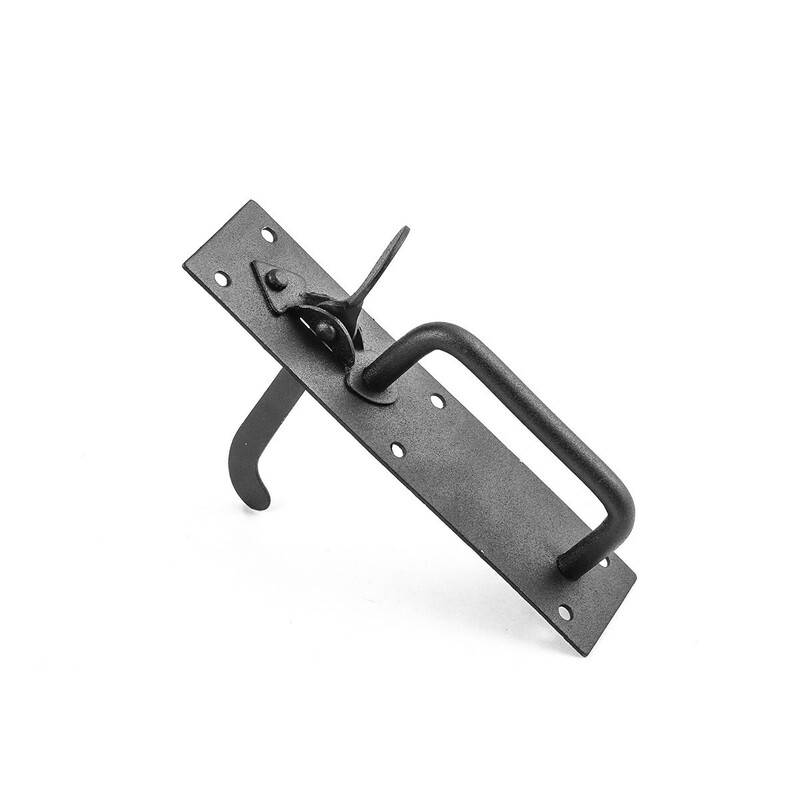 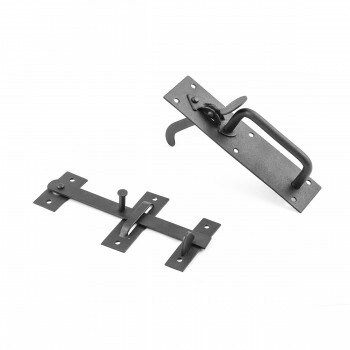 "Norfolk door latches from The Renovator's Supply are solidly constructed, hand-crafted latch sets that open your door from either side in true vintage style. Includes Slotted Pyramid Head Screws Intended for Indoor Use. 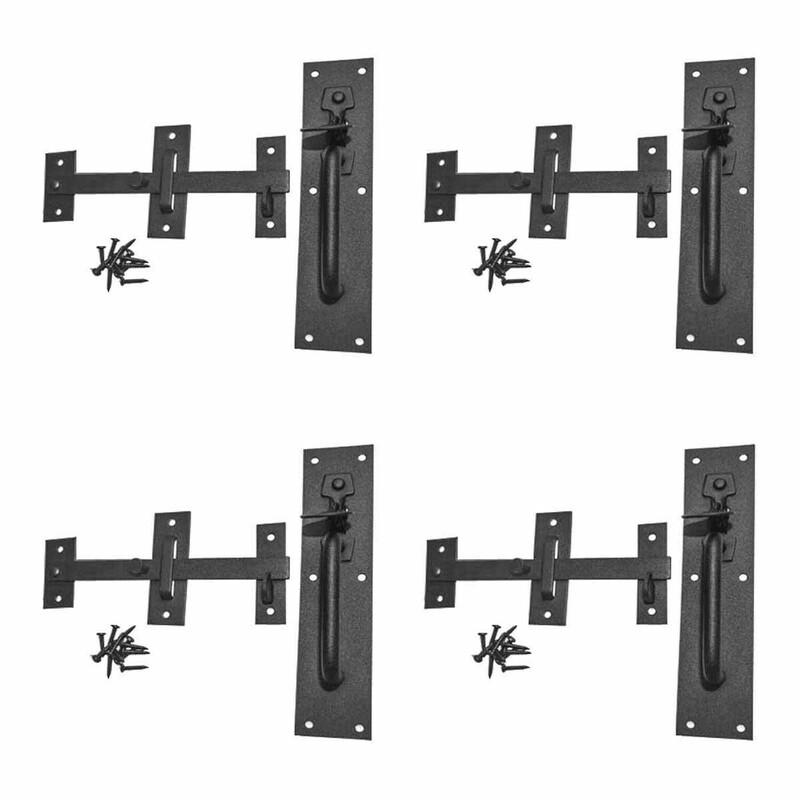 Also allows you to close to the left or right."